I received some incredible news last week from my agent, Italia Gandolfo. 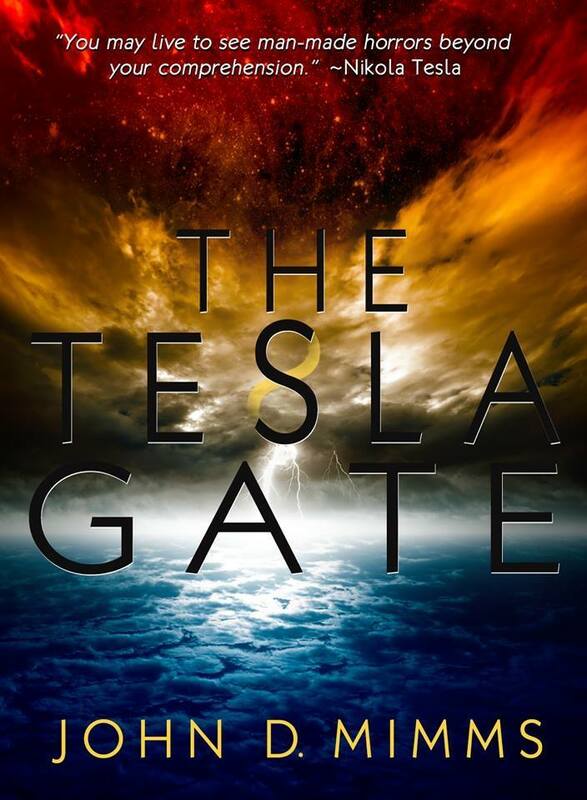 THE TESLA GATE is being reviewed by Publishers Weekly next month. Publishers Weekly is known as “the bible of the book business” and they have been around since 1872. It is VERY difficult to get reviewed by them,especially for a new author like me but THE TESLA GATE really caught their attention. I guess another way to look at it is that they are to books as Rolling Stone magazine is to the music industry. Everybody brace for the storm because it will be here July 10! !